Hi, Laura! Congratulations on your new book, I Know How She Does It: How Successful Women Make the Most of Their Time. I also want to welcome you back to the Bullish Conference as a speaker! Also, I feel I should disclose that I’ve interviewed you for Bullish before (here, here, and here), and that we finally met up and drank wine together last week at (or rather, near) BlogHer15. I know you’ve done this fifty or sixty times by now, but why don’t you tell us a little bit about the new book? 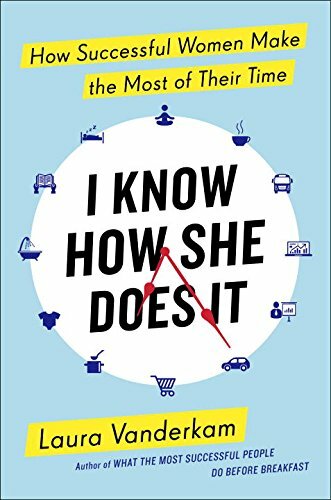 I Know How She Does It is based on a time diary study I did of 1001 days in the lives of women who earn six figures and also have kids. I wanted to see what the lives of people who “had it all” (by one definition, at least) really looked like. The answer is that they are a lot more balanced than most people believed. High-earning women work more than average, but not around the clock (44 hours/week on average). They get enough sleep (54 hours/week). Add those up and subtract from 168 hours in a week, and you get 70 hours left over. It’s not surprising that women were able to have fulfilling family and personal lives in 70 hours a week! My book looks at this data, but also discusses strategies these women used to keep their careers on track while also making time for family, friends, and fun too. I really do believe it is possible to succeed at work without making harsh trade-offs on the life side of the equation. I read and enjoyed the book, but I remember also being a bit surprised at the rather incendiary title. Did you think of the title – this sort of, “actually, some women can do it all” – as provocative when it was decided on? Have you been getting that reaction from readers and critics? I’ve been pleasantly surprised to hear from lots of women who see themselves in this book. They hear the horror stories, but they know that while life is sometimes stressful, usually it works out just fine. Plenty of people thrive at the juggle. The most typical criticism is one that I’m quite used to: this is a book that talks about high-earning women, and therefore it is immediately suspect because of all the privileges they have. I find this interesting, because when someone writes a book about a male CEO, no one ever says “oh, it’s easy for him to succeed because someone else is cleaning his kitchen.” Yet that standard — your success is suspect if you have any help at home — is applied to women. I specifically wrote about women with “big jobs” because we tend to tell young women that they shouldn’t pursue their professional ambitions if they want to have families or otherwise fulfilling personal lives. But the reality is that “big jobs” often give you the autonomy, flexibility, and resources to make it all work. 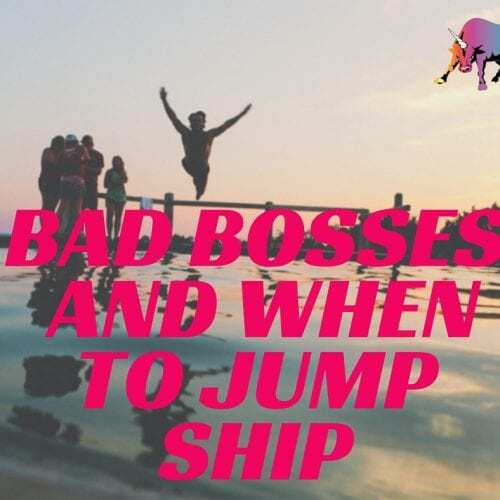 Leaning in is how you ultimately can achieve work/life balance, and we do young women a disservice when we tell them to scale down their ambitions instead. There’s been fairly constant rhetoric since forever — well, since I was old enough to read a newspaper, really — about how we’re NOT SUPERWOMEN and we CAN’T DO IT ALL. Every year someone else kind of makes that her platform, as though it’s new. Obviously, for some people that’s just true on a personal level, and I 100% support that kind of talk when it’s used to advocate for paid maternity and sick leave and other modern social policies, and when it’s used as a kick in the pants for men not pulling their weight. But some women are indeed superwomen, or at least superwomen in some areas. Do you feel that that’s your audience for this book? Or that there’s sort of a “something for everyone”? And can you talk more about the “superwomen” thing? Yes, there are social issues and there are personal issues. You can be fully in favor of changing the social security system to encompass paid parental leave, and yet also think that people get a bit histrionic about things that don’t really justify it. I don’t particularly like the I AM NOT A SUPERWOMAN line of reasoning. Usually the things people are putting out there as superwoman-like are not that critical. If you’re running a million dollar business and are in a great relationship and are getting to the gym regularly, does it really matter that you hired a caterer when you threw a dinner party? Why should that be a cause for confession? Do you put that out there on your blog so other people can relate to you? I would love to see a change in the common narrative such that we can celebrate a woman’s amazing achievements without attempting to show how she’s really just like the rest of us. You recently had your fourth child! Congratulations! 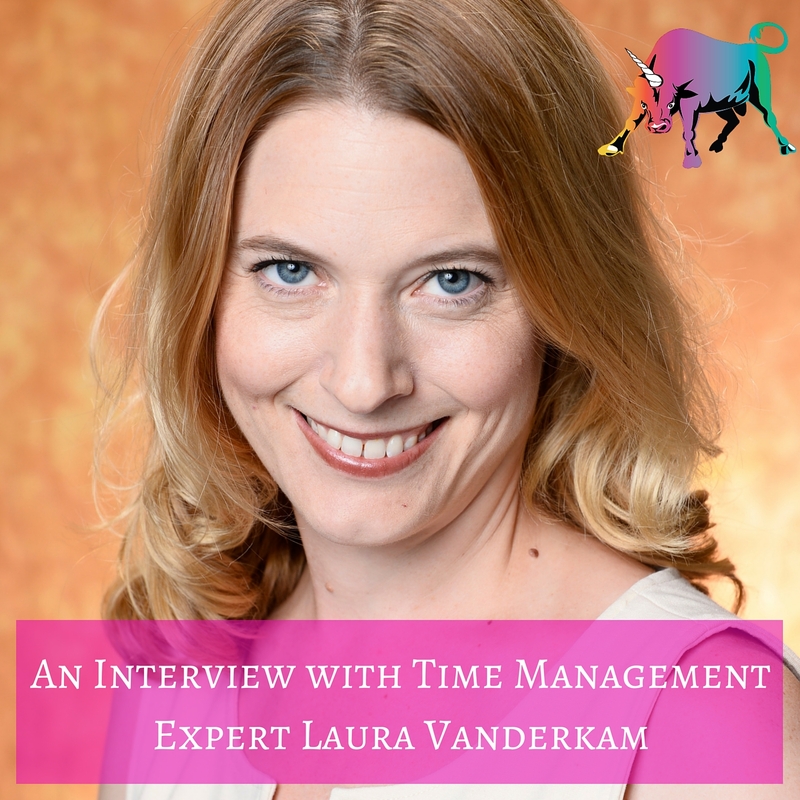 I’m trying to avoid asking the most cliched question ever (“How do you do it all, Laura? !”), so how about: Do you have any time/organization hacks in your own life that haven’t made it into a book? The upside of having four children is that you know every little horror is just a phase, and you will emerge on the other side. There are definite moments of craziness now, but I could see how life got more relaxed when my youngest kid was 2.5 years old. So now I’m just 2 years away from hitting that again. I have learned to manage my energy, building in breaks on weekends or during the week if I’m solo parenting for a long stretch of time. I also see that careers go in ebbs and flows of how much investment you put into them. Right now I’m cashing in on investments I made in the past, and when I have more mental space again in another year or so, I’ll start getting into that investment mindset again. Having four kids has also reminded me that we really do have time for whatever matters to us. I’m still running multiple times a week (I did a half marathon in June!) I’m getting together with friends. My husband and I get couple time together. What I am really enjoying is how much credit I get from people for even brushing my hair with four kids! Ha! Thanks, Laura! Can’t wait to have you back at #BullCon15.